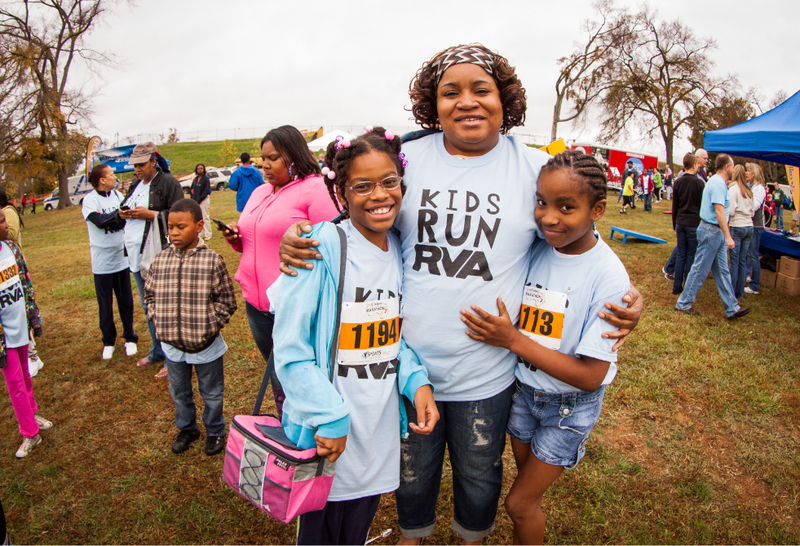 Kids Run RVA Training Guides get young runners ready for the starting line. For most every season and age group, we’ve got training guides to keep kids jogging toward their goals. Follow a training trail accompanied by friendly ghosts and goblins on your way to running in the Whole Foods Market Marathon, Jr.! Marathon Jr, a Halloween-themed run every fall, is all treat and no trick! Download our training guide to get ready for these kid-friendly distances. Thinking about running the Richmond 8k? An 8k is a great distance for middle and high school runners, and Marathon Day is always festive and fun! A lifelong love for fitness and activity can begin with small steps. Each spring, as kids slowly (or quickly!) log miles, Kids Run RVA awards prizes to celebrate their progress. 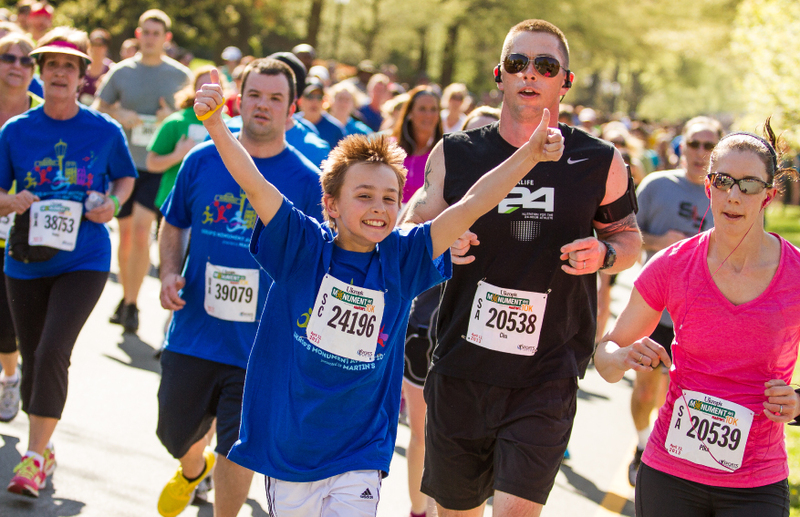 Kids who are training and running for rewards can participate in the Virginia529 Kids Run. Learn more and download your Kids Challenge log here. The Ukrop’s Monument Avenue 10k is one of the most popular events in Richmond. Middle and high schoolers who want to join in on the fun can download our guide, especially designed for youth, to get ready for race day. No matter what you are training for, or if you are just out running for fun, make sure safety is your #1 priority! Check out our Guide For Runner Safety to get you going (safely) in the right direction!